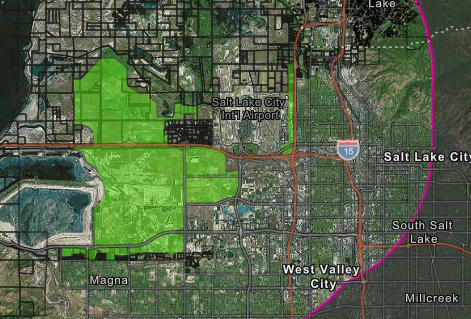 The boundaries for the Utah Inland Port, highlighted in green. A draft spending plan for the Inland Port Authority board drew criticism for having few details, especially on how the massive transit hub might affect the environment. During a public hearing Wednesday, the 11-member Inland Port board fielded comments about its $2 million budget proposal. Nine people testified - many of them to criticize a $300,000 line-item for “public engagement.” Several complained that the half-page spending plan said nothing about examining potential harm to local land, water and skies. Wednesday’s public hearing was part of the port authority’s third meeting, and several board members reminded the audience that plans are just getting underway. But the public pushback was just the latest in a bumpy start to the controversial port authority, which has fumbled with allegations of lack of transparency and conflict of interest over its handling of a multi-million-dollar project over an area the size of a Utah city, 16,000 acres. Heather Dove, president of the Great Salt Lake Audubon Society, called the port idea “gigantic” and said the development will likely dirty the water and air, along with contributing to are light pollution and noise. Miller said the board would take the public comments into consideration before it takes a final vote on the budget at a future meeting. 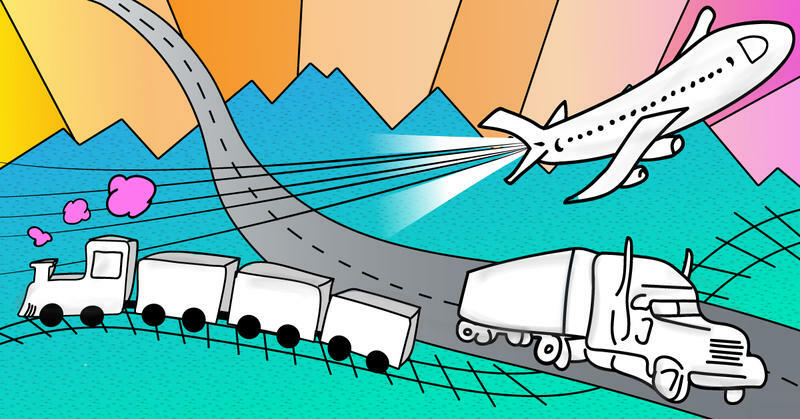 For a project that has yet to break ground, Utah's planned inland port has already accrued enough superlatives to fill a high school yearbook. The port will be the "largest economic engine" ever assembled, state officials say, and the "most significant economic opportunity" in a generation. Moreover, officials promise, the port will deliver well-paying jobs and bring in more tax revenue. The Utah Inland Port Authority on Wednesday decided against opening all of its meetings to the public despite mounting criticism over the board’s commitment to transparency.